Is your tackle a mess? 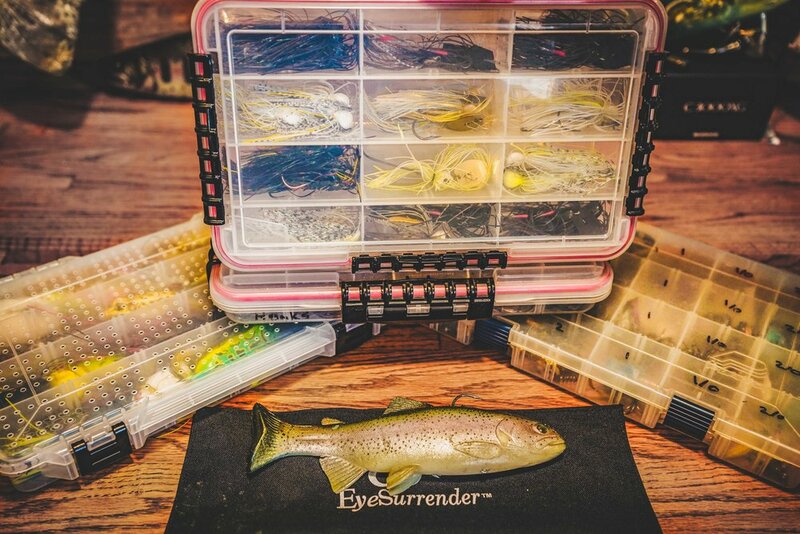 Between the hooks, rust, and missing lures, getting ready for a trip to the lake can be a nightmare without proper tackle storage. Today Tim shows his favorite tackle storage solutions and explains when to use them. There are a some great tackle solutions on the market today. Boxes, Bags, and wraps all have a place in your arsenal. Keep in mind that if you're fishing from shore and carrying your tackle you'll want to condense your gear more than if you're on the boat. Boaters will typically separate boxes down to style, weight, color, etc. Below is a breakdown of the boxes found in the video. They're sorted by style and size.